Chicken Artichoke Bites - Home. Made. Interest. These Chicken Artichoke Bites combine cheese, chicken, artichoke hearts and bacon served in a flaky phyllo cup. This post contains affiliate links. This means if you click on a link and purchase a product we may receive a small commission. Thank you! Do you love mini desserts and bite-size appetizers as much as we do? We’re all about trying new things and finger foods make it easy to eat a little of everything. 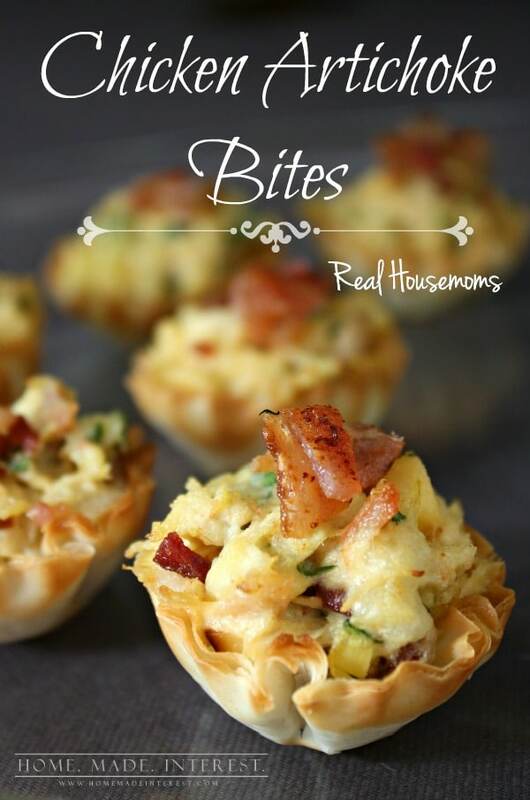 Today we’re sharing our recipe for Chicken Artichoke bites over at Real Housemoms. Bacon, chicken, artichoke hearts and cheese served hot in a flaky phyllo cup. It was so good that we changed it up and made Bacon Artichoke Dip too. Bacon makes everything better! 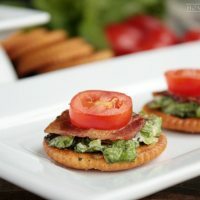 BLT Bites – Home. Made. Interest. 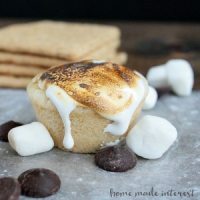 S’mores Cups – Home. Made. Interest. 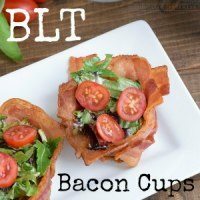 BLT Bacon Cups – Home. Made. Interest. 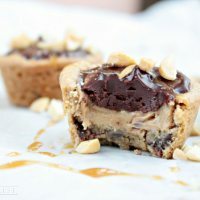 Chocolate Peanut Butter Cookie Cups Recipe – Home. Made. Interest. Oh my gosh – these look amazing! I can’t wait to try them! Now this is an app I can really get on board with- and it looks pretty easy too! These look delicious! I’m going to have to try these! Yum! I would be happy with an all appetizer meal – any day! These look delicious! Thanks for sharing. by Fabulous Friday and share this great food! Wow…that little bite looks incredible. I can’t wait to try this fun recipe and put lots of smiles on the faces of my fam! Thanks for sharing! PINNED! Happy New Year to you, Kat & Melinda – your recipe looks delicious! Thanks for sharing it with us at Create With Joy! I’m excited to share that you are one of our Featured Guests at the 1st Inspire Me Monday Party of the year – #157! These look so good. I will be making these for sure! Thanks for sharing on Show Me Saturday! I love artichokes! These sound amazing! This looks incredible! I am trying this as soon as I get home! Keep posting stuff like this, you are amazing! Hi Noni, if you click the link that says Recipe for Chicken Artichoke Bites it will take you to the recipe we shared on Real Housemoms. Thanks. I didn’t see it the first time I looked. Want to try these. I hope you like them as much as we do!! 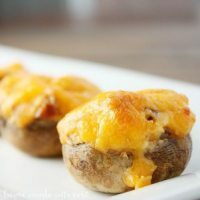 I have tried and tried and can not get the Chicken Artichoke Bites recipe to appear! Help, it looks so good, what am I doing wrong? I have subscribe to your site. Thx.